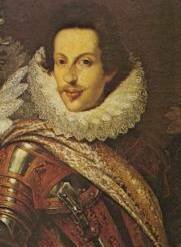 Cosimo II de’ Medici, Grand Duke of Tuscany (1590-1621) was the son of Ferdinando I de’ Medici. 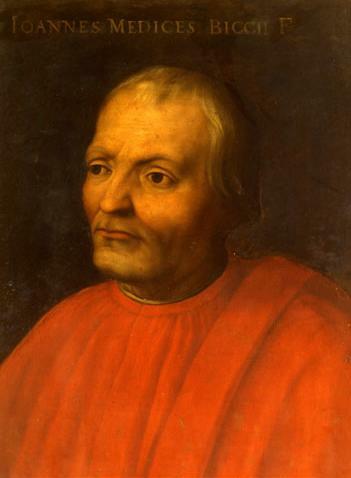 His comparatively brief reign was a period of peace and prosperity for Tuscany, thanks largely to the political and economic policies adopted by his father and to the guidance of his mother, Christine of Lorraine. 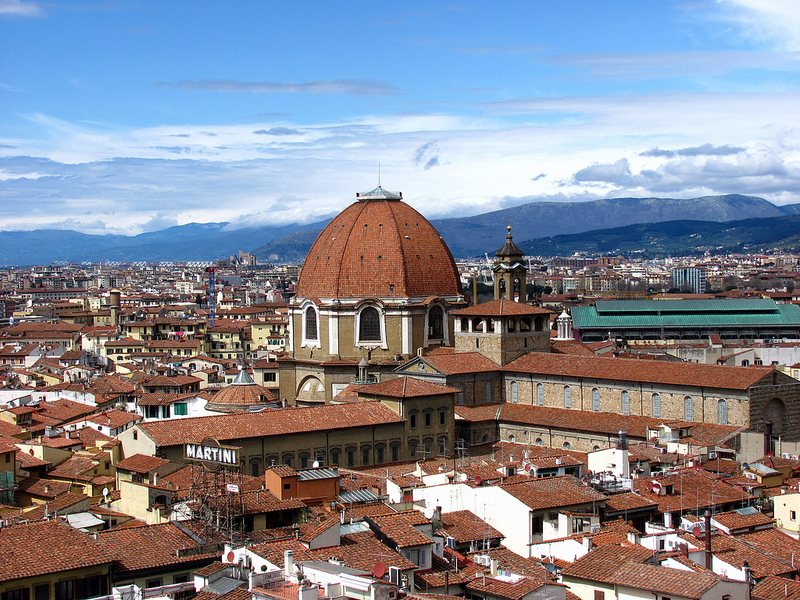 Although the family’s own banking activities ceased, Tuscan commercial interests were served by peace between France and Spain and a foreign policy that sought friendly relations with trading centres in the Levant. 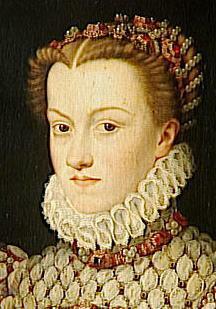 Cosimo’s marriage, celebrated in Florence on 19 October 1608, to the Archduchess Maria Maddalena of Austria (1587–1633), sister of Emperor Ferdinand II, allied the family with the Habsburg dynasty. 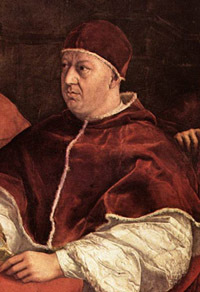 Cosimo upheld the reputation of the Medici as patrons of learning by his protection of Galileo Galilei, whom he appointed Professor of Philosophy and Mathematics at the University of Pisa and for whom he later had a telescope set up at Arcetri. In return Galileo christened the four satellites of Jupiter, discovered in 1610, the Medicea Sidera. 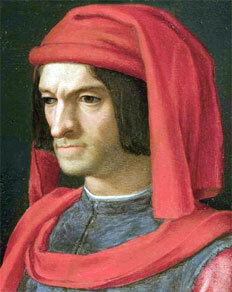 Cosimo also inherited his family’s interest in art patronage both for the glorification of the dynasty and for pleasure. During his reign, work on the Medici funerary chapel, the Cappella dei Principi, in San Lorenzo continued under Matteo Nigetti, and Pietro Tacca completed the bronze monument to Ferdinando I begun by Giambologna. 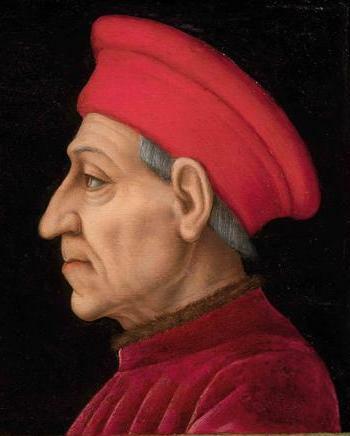 Decorations for court festivals and official celebrations were commissioned from Giulio Parigi, who, together with the painter Lodovico Cigoli, had organized the festivities that accompanied Cosimo’s marriage. Parigi also remodeled the villa that was acquired for the Archduchess Maria Maddalena in 1619 and known thereafter as Poggio Imperiale. In 1611 Cosimo appointed the Flemish artist Jacques Bijlivert designer to the Medici pietre dure workshops and in 1620 made the Fleming Giusto Suttermans his court painter (for his portrait of Maria Maddalena). In these appointments, as in his patronage at large, Cosimo revealed the breadth of his interest in contemporary painting. He was a patron of the Florentine artists Agostino Tassi and the young Giovanni da San Giovanni, and of Neapolitan painters, including Giovanni Battista Caracciolo and Filippo Napoletano, both of whom he summoned to court in 1617. His acquisition of paintings by Gerrit van Honthorst indicated an interest in the north European followers of Caravaggio, while his patronage of Cornelis van Poelenburch showed also a taste for northern landscape painting. From 1611 or 1612 the graphic artist Jacques Callot was working at Cosimo’s court and dedicated his etching of the Fair at Impruneta to the Grand Duke, for which Cosimo rewarded him with a medal. 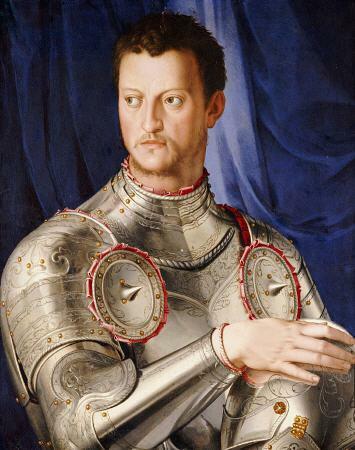 After Cosimo’s early death in 1621, the economizing measures introduced by his wife and mother, who acted as co-regents during the minority of his son Ferdinando de’ Medici, clouded the animated cultural life at court and obliged many of his artists to leave Florence.